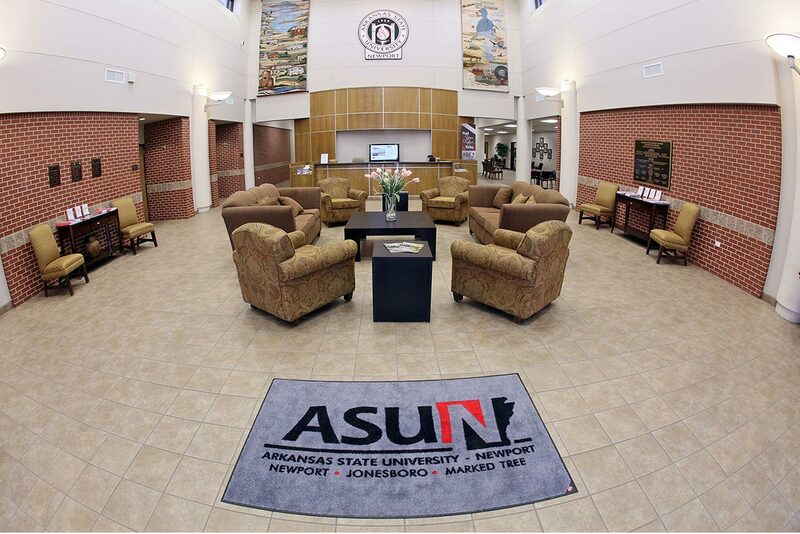 Arkansas State University-Newport Hospitality Services students recently earned certifications that will distinguish them among others across the industry. While earning their degree at ASUN, these students continue their education through state and nationally recognized organizations to diversify their skillset following graduation. First semester students earned the First Impression certification. This is an extension of the Welcome to Arkansas Guest Service Training Initiative developed by the Arkansas Department of Parks and Tourism. This is a statewide initiative to help frontline employees better serve guests. This certification and training will help increase visitors’ satisfaction during their stay in Arkansas. Casey McCann, Natalee Crotts, Kirby Knuckles, Tanner Blackwood, DeLovely Martinez, Natasha Knox and Erin Howard each completed the Frist Impression certification. Six first semester Hospitality students completed the Restaurant Server certification from the American Hotel & Lodging Educational Institute (AHLEI). It is the ultimate distinction of professional excellence for the hospitality industry. This certification is globally recognized and represented at more than 10,000 lodging properties worldwide. The Restaurant Server certification recognizes the skills, knowledge and responsibilities needed to succeed as a food service professional. Delovely Martinez, Kirby Knuckles, Tanner Blackwood, Casey McCann, Natasha Knox and Erin Howard received this certification. Students earned certification through the ManageFirst Program. It’s a management training certificate program developed by the National Restaurant Association. The program is based on skills that the industry and academia identify as necessary to succeed in the restaurant, hospitality and foodservice industries. The students completing this certification demonstrate mastery in the specific topics. Amy Powell, Dylan Parnell, Rachel Freeman and Shyann Sing earned the credentials in Hospitality Human Resources Management and Supervision category. Join ASU-Newport in congratulating these students for taking extra steps in mastering their course of study. These credentials will be valuable once these students enter the workforce as well as when they serve members of the public.